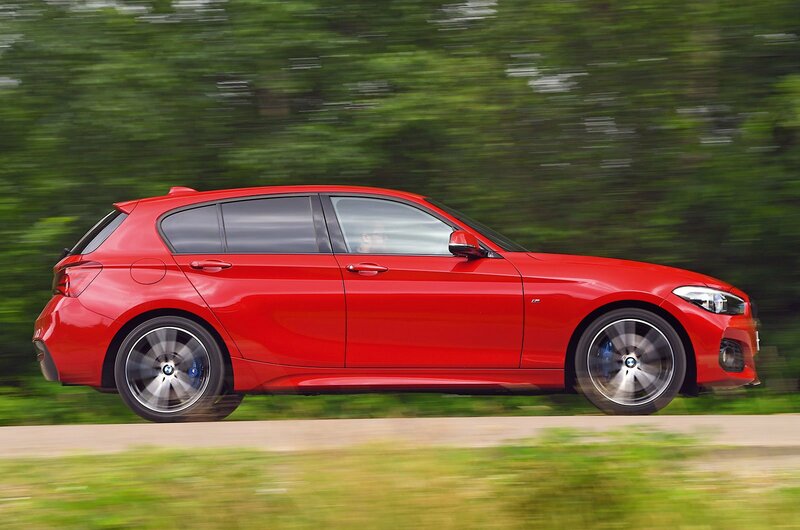 How to spec a BMW 1 Series | What Car? 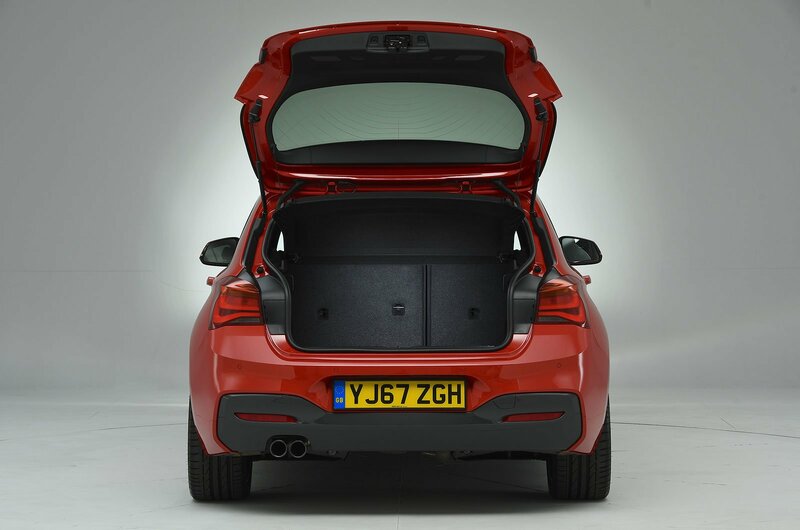 Every 1 Series comes with rear parking sensors, but adding front sensors into the mix is a wise investment. 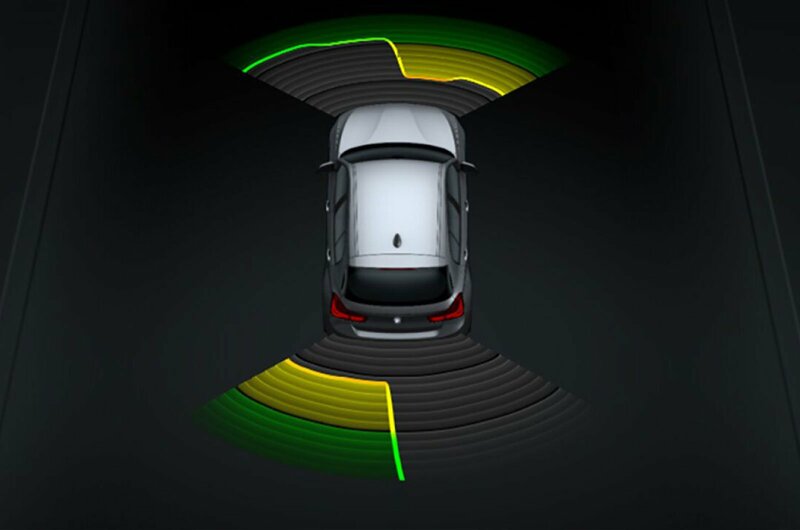 As well as an acoustic warning, PDC gives you a graphic on the infotainment screen to show how close you are to nearby objects. Starting your car with a key is just so old hat. This upgrade allows you to unlock the car’s doors or open the boot without removing the key from your pocket, and start the car via a button on the dashboard. Useful if you’re loaded down with shopping. 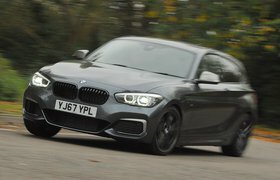 Sadly, ride comfort is one area where the 1 Series falls behind its key rivals, but choosing this adaptive setup allows you to tailor the suspension to suit the kind of road you’re on. It also allows you to choose between Eco Pro, Comfort, Sport and Sport+ driving modes.